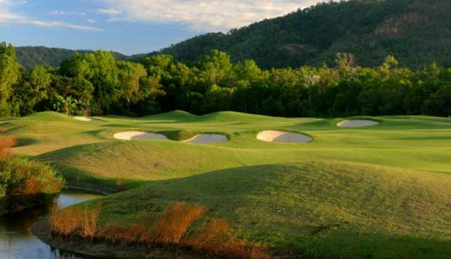 The Dunes is an 18 hole championship course has been designed to exploit the natural beauty of the terrain. 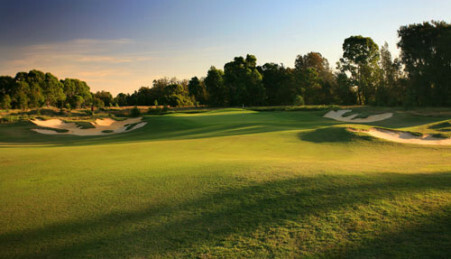 Situated just an hour south of Melbourne in beautiful undulating links terrain in the Scottish and Irish traditions. 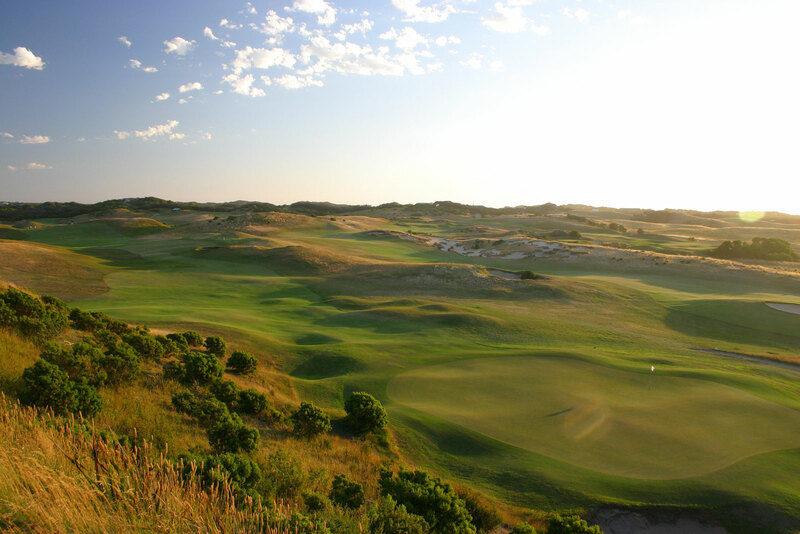 Designed by Tony Cashmore and Associates, the course opened in 1997 and is dry all year round due to its sandy base. 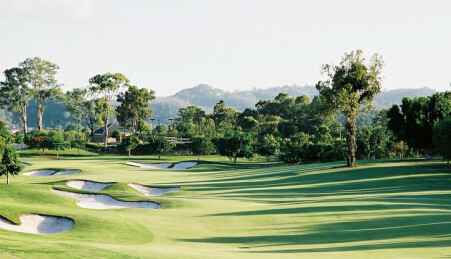 The fairways are fully irrigated Santa Ana Couch and the greens excellent Cobra Bent grass. 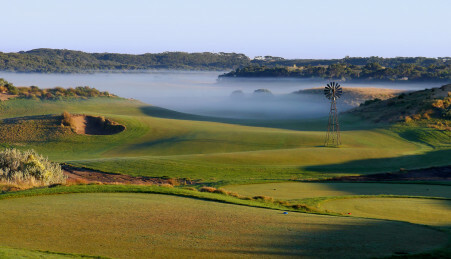 The course’s sloping fairways meander through undulating knolls and ridges, leading to expansive greens that are typically sheltered in a natural amphitheatre or exposed on elevated promontories to the full force of the elements – a true test of skill and judgment for golfers of every level. A strict dress code with soft spikes applies for The Dunes and neat code for The Cups. 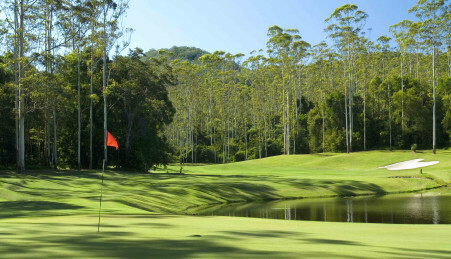 300m driving range, grass tees, putting green, pitching green and practice bunker. Club House: fully licensed, bar, bistro, spike bar, locker rooms.